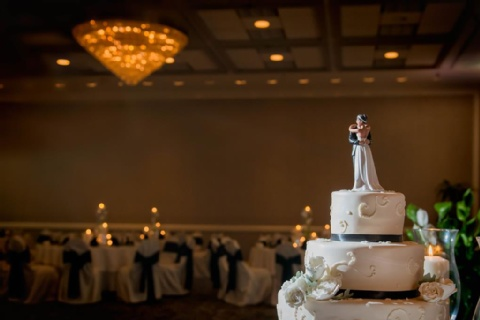 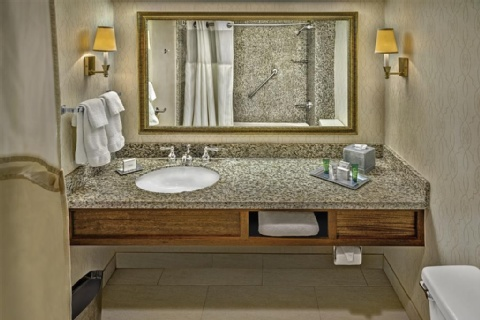 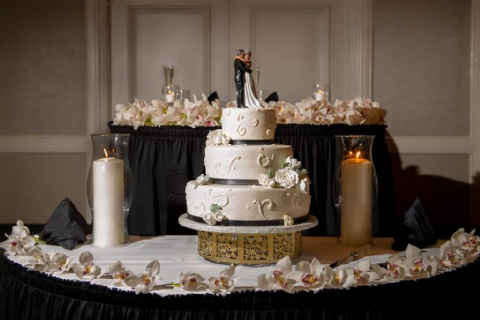 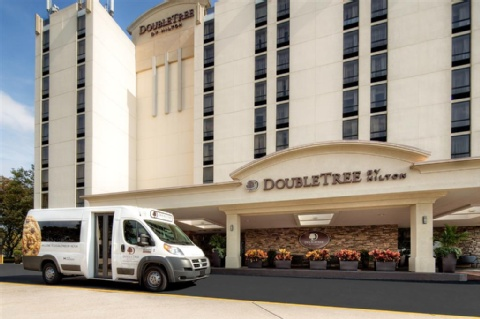 The Doubletree is just minutes from exciting shopping dining and entertainment options in Philadelphia's city center. 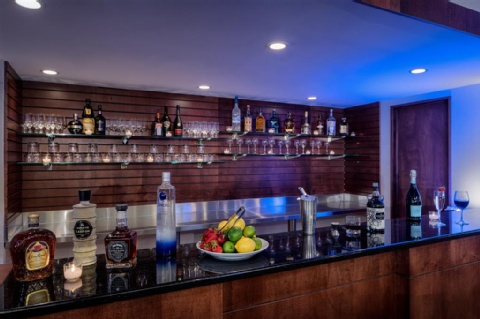 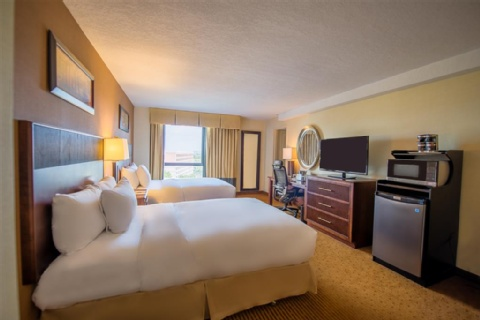 The hotel is only four miles away from the South Philadelphia Sports Complex and eight miles from the Pennsylvania Convention Center. 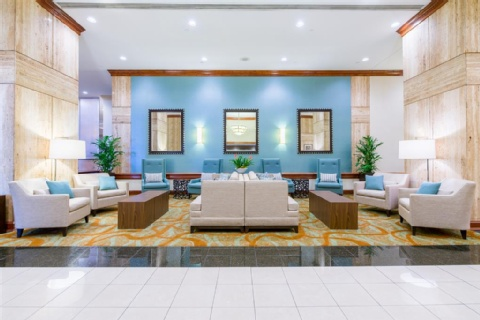 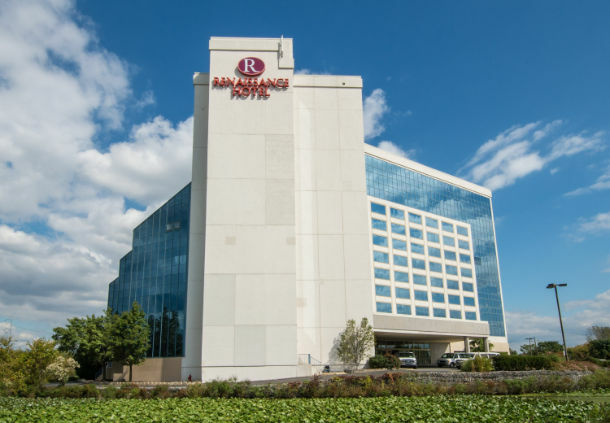 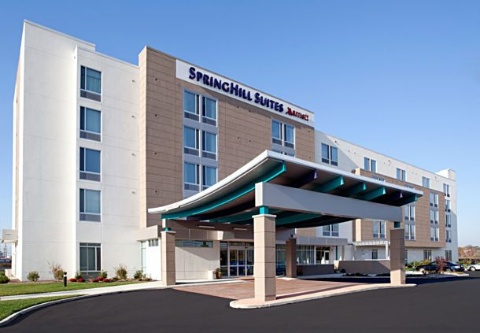 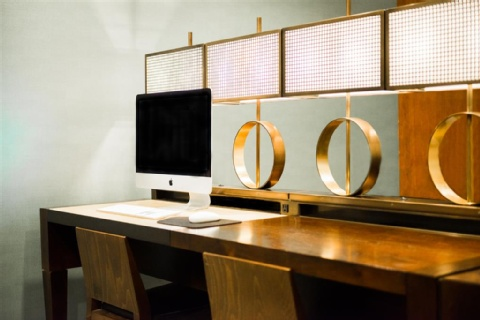 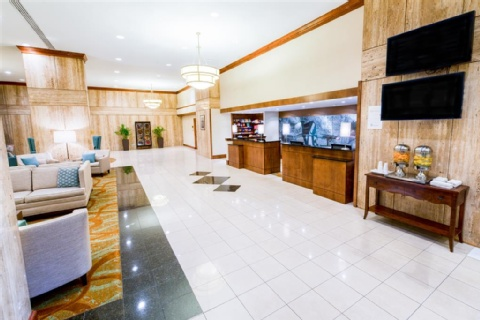 Hotel amenities include complimentary 24-hour shuttle service to and from the airport complimentary WiFi throughout the hotel a 24-hour fitness center a 24-hour business center and an indoor swimming pool. 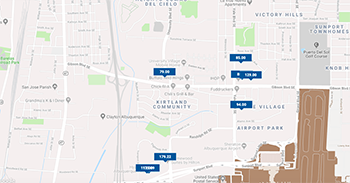 Take advantage of our gated secured parking while in town for business or flying out of the airport. 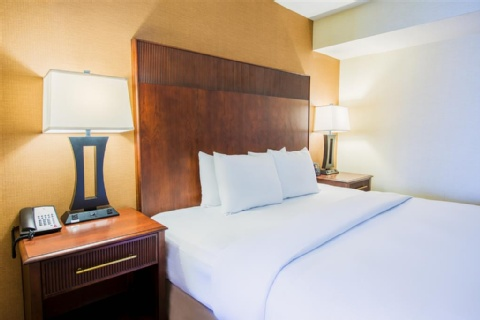 Spacious guestrooms and suites feature generous work surfaces complimentary WiFi luxurious Sweet Dreams bedding flat-screen HDTVs and more. 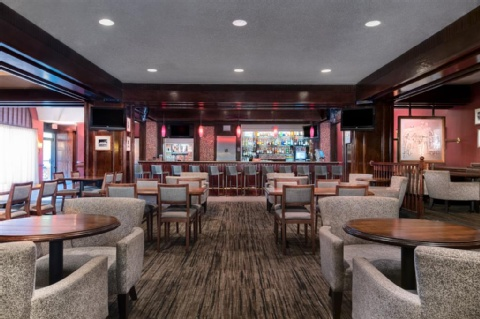 Start the day right with our extensive DoubleTree Breakfast buffet in the Landing restaurant or if you are in a hurry grab a quick bite and coffee at our Cafe Express. 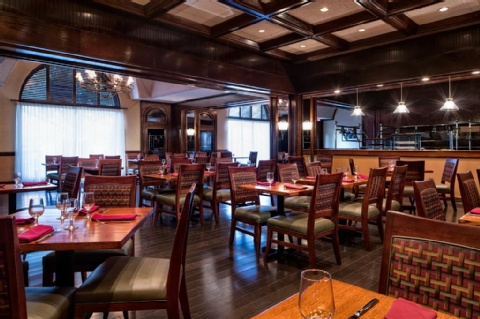 End the day with dinner or a cocktail in one of our two on-site dining options The Landing Restaurant or Players Sports Bar. 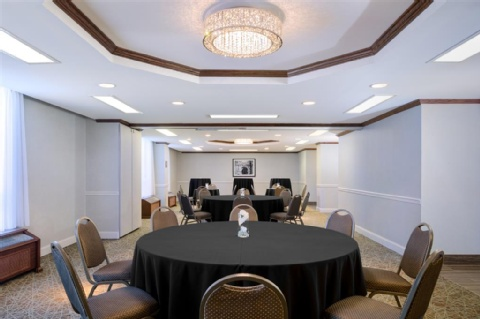 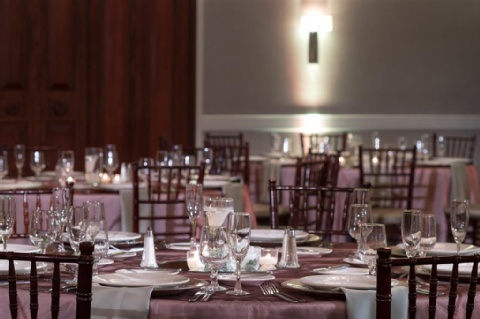 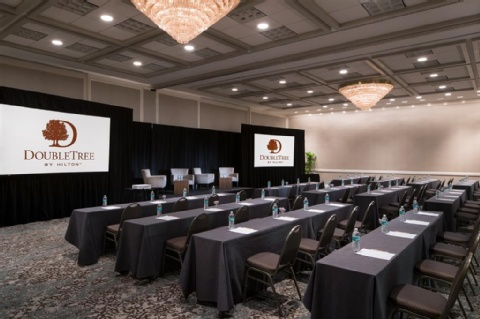 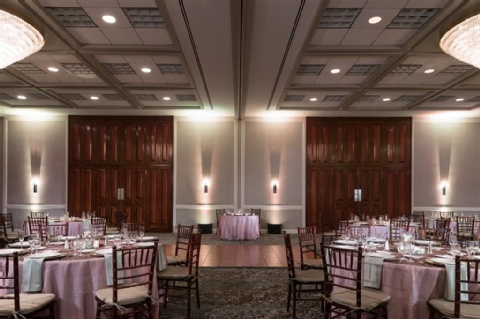 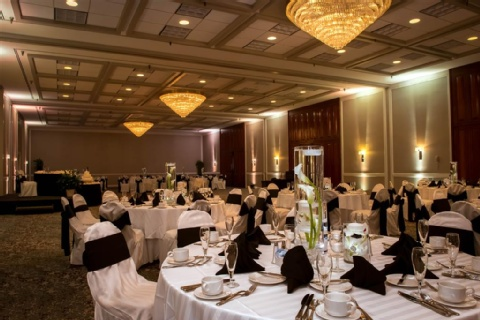 For meetings our DoubleTree offers 12 000 square feet of flexible meeting and conference space including a large ballroom. 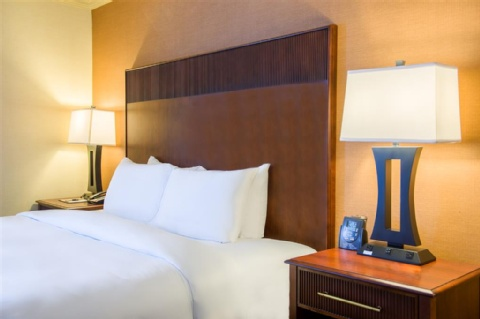 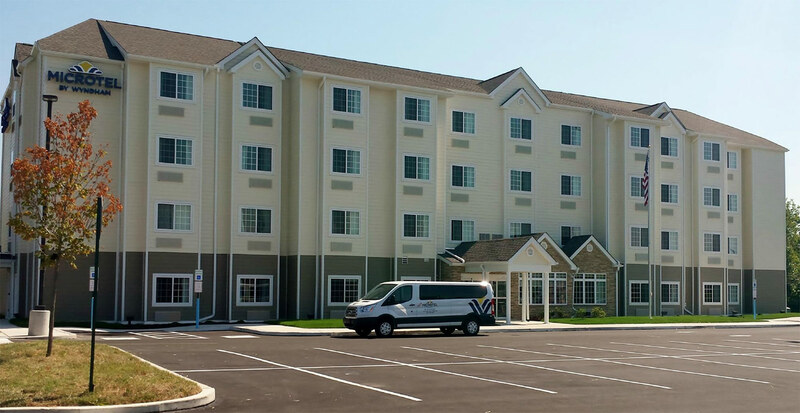 Our hotel is conveniently located to all major area attractions that Philadelphia is known for. 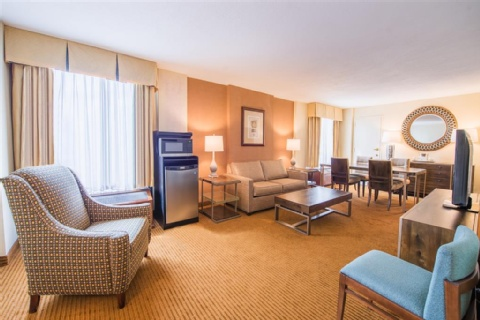 We*re close to center city the Liberty Bell the Franklin Institute the Philadelphia Museum of Art and the Navy Yard. 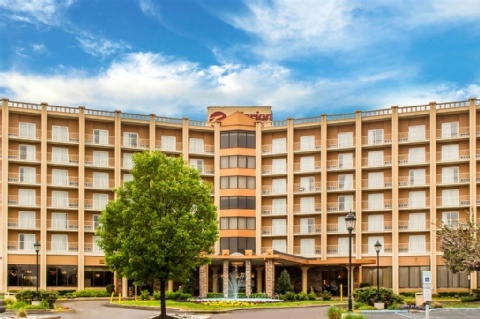 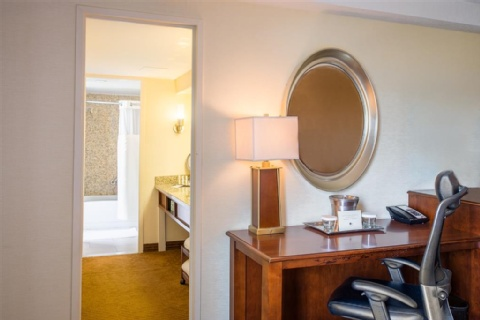 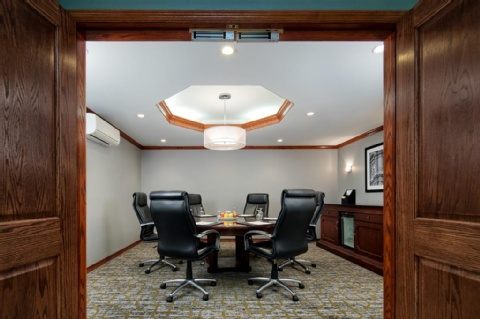 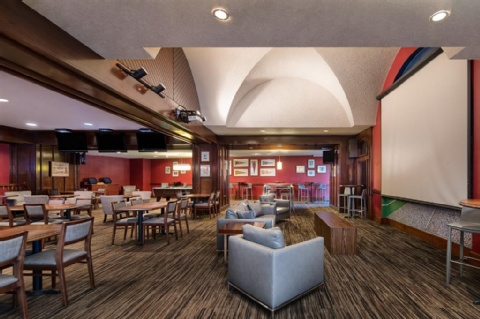 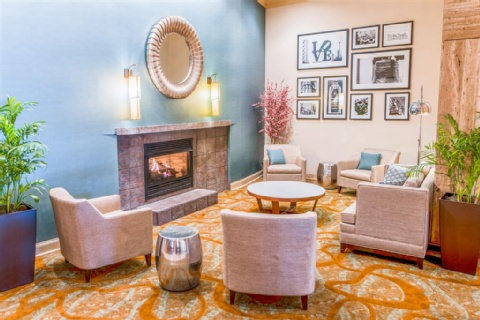 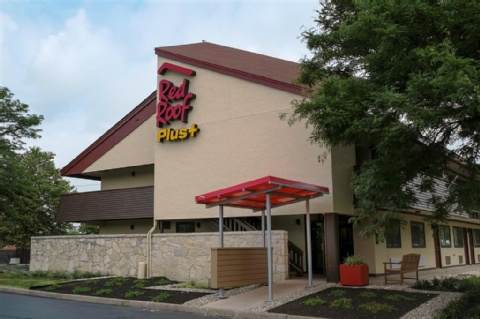 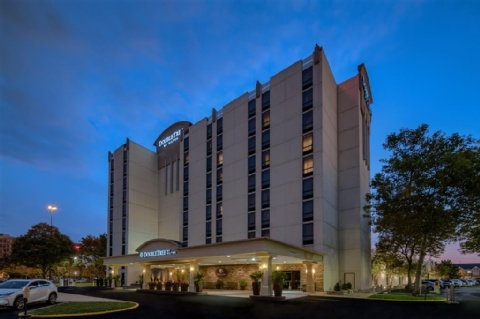 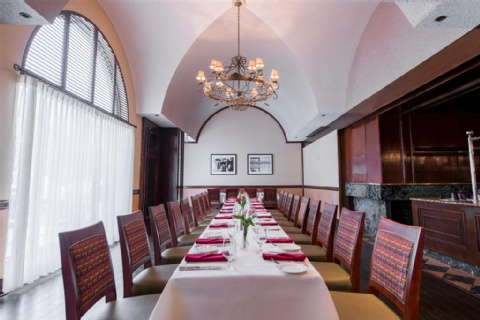 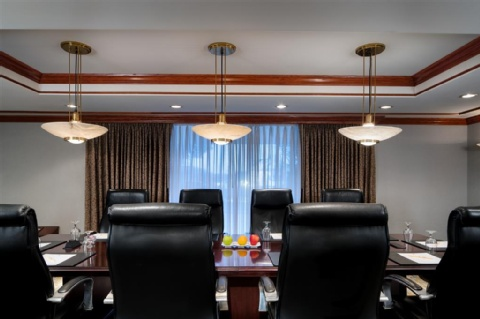 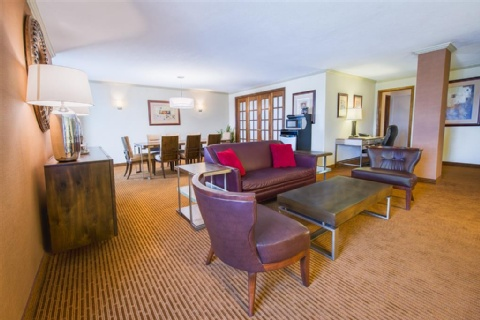 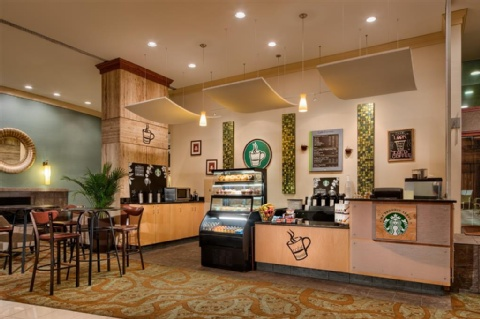 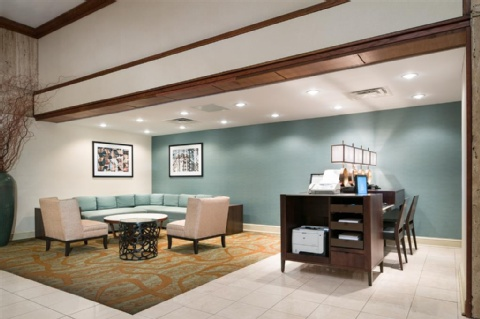 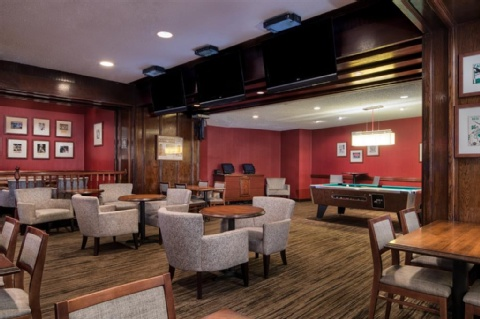 This Philadelphia Airport hotel is also close to a number of Philadelphia educational institutions including the University of Pennsylvania Drexel University Temple University Wharton School of Business and Widener University. 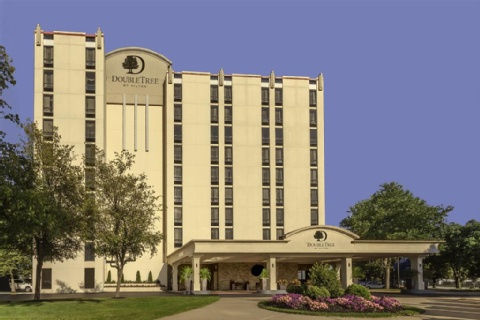 When you travel to Philadelphia our helpful hotel staff looks forward to welcoming you with our signature warm DoubleTree chocolate chip cookie at check-in.